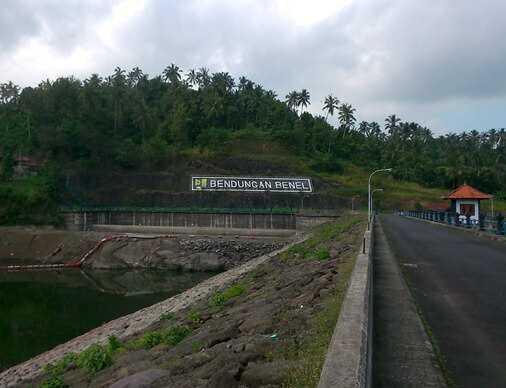 Benel Reservoir is located in the Dusun of Mekar Sari (dusun is smaller than village), Manistutu Village, District of Melaya, Jembrana Regency, Bali. The reservoir water source comes from Tukadaya River, Pegubugan River and also from the rain. The dam construction began in 2006 and was inaugurated on January 26, 2010. 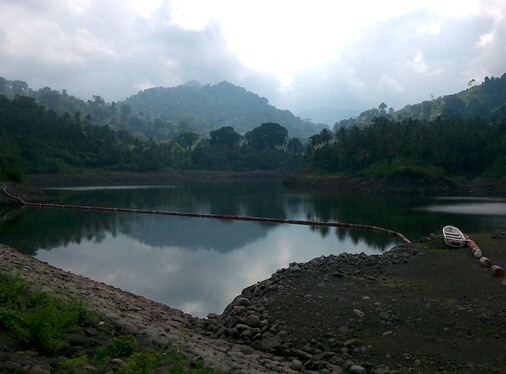 The reservoir and the dam work to serve the needs of water for irrigation in Jembrana Regency. This reservoir is purposely to irrigate agricultural land area of 1,047 hectares consisting of five Subak and serve the needs of clean household water. This place is also used for freshwater aquaculture. Some types of fish farmed here including tilapia, catfish and other freshwater fish. Being in the highlands, this location offers a cool mountain climate. The air is so fresh, clean and away of pollution. Benel reservoir and the dam have become one of the major tourist attractions in Jembrana. 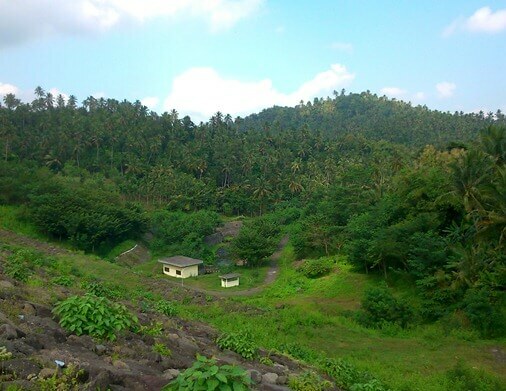 Beautiful rice terraces and winding road will accompany your journey to get to the reservoir. This reservoir is located far from urban areas and close to the protected forest. Visitors can witness the beauty of the scenery around the reservoir. Rows of palm trees belonging to the estate, large trees, Bali Blue Mountains, and visitors can even watch the captivating reflection on the calm reservoir water. And will look more beautiful in the morning. The existence of this reservoir is essential in supporting life. The communities around the area mostly work on agricultural. They are members of the group, called Subak, which is highly dependent on the availability of water. At the time of drought, the floodgates will be opened to meet the needs of the water so that crops continued to receive water supply. The reservoir also minimizes the flooding impact in the downstream by accommodating the abundant water supply on the rainy season. This broad water container is also a habitat for many species of water birds. The existence of a reservoir also affect the microclimate: increasing humidity and reducing extreme temperature.